Fantastic! 🙂 I can’t understand what you say, but I love to see you are finding one of my patterns useful! Greetings from Spain! Thank you for the inspiration! 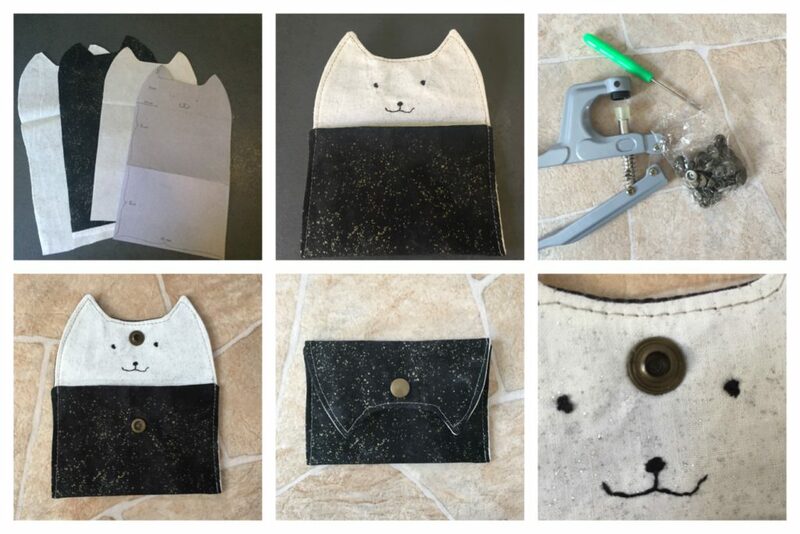 I shared it so more people would discover and enjoy your wonderful project, i made a little bag myself and your instructions are nice and clear.